In A Pod of One’s Own, Caitlin Thompson is your go-to guide and curator of the best shows from the world of podcasts. When I was a kid growing up in Montreal, my favourite show was You Can’t Do That on Television and my favourite part was its recurring sketch about a booger-infested fast food restaurant, Barth’s Burgers. Instead of being repulsive, the view from my macrobiotic-diet obsessed household meant that it was a chance to regularly eye hamburgers and fries, two foods that were banned from our plates at home. 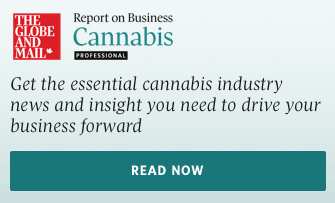 The obsession with well-prepared food content (if not well-prepared food) carried into my later life, from early TV shows such as World Class Cuisine to a current devotion to Top Chef, The Great British Baking Show and Barefoot Contessa. Food television is in its golden age, but what about audio? 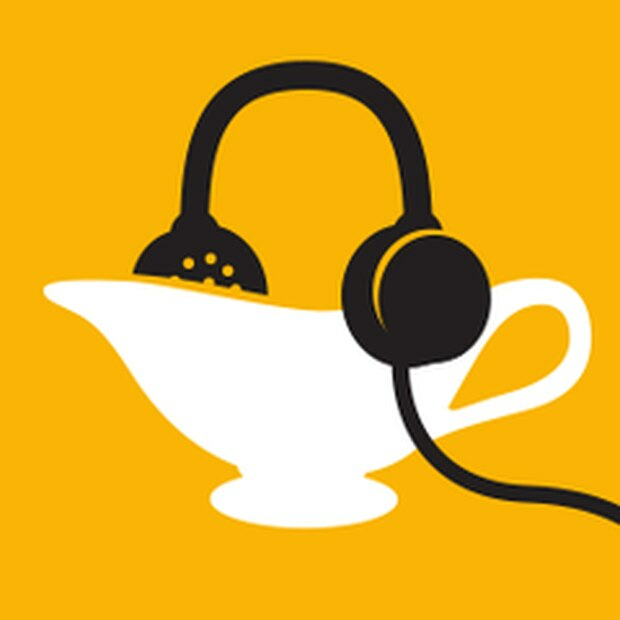 It goes without saying that audio isn’t visual, and many food-centric radio shows and podcasts focus on recipes, techniques and cultural conversations around ingredients and dishes. I’m thinking of beloved shows such as Gastropod, Sporkful and Splendid Table, which sound like extended public-radio segments (and which is often how they began). Although the food audio world has taken longer to find its medium-specific selling points, I’d argue these food-centric shows are better than many of the offerings on TV. You can search for all of these shows by name on your favourite podcast app. 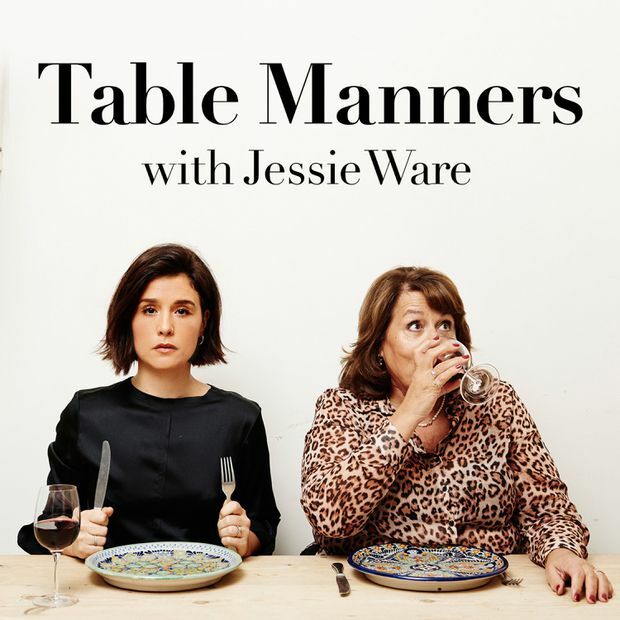 The British singer-songwriter Jessie Ware is obsessed with food and cooking, and she also happens to have a restaurant-chef-level mom and a gaggle of fun celebrity friends – from chef Yotam Ottolenghi to trip-hop legend Tracey Thorn – who stop by for a bite and a chat. Funny, warm conversations highlight Ware and her mom Lennie’s charming family. Start with the episode featuring London Mayor Sadiq Khan. 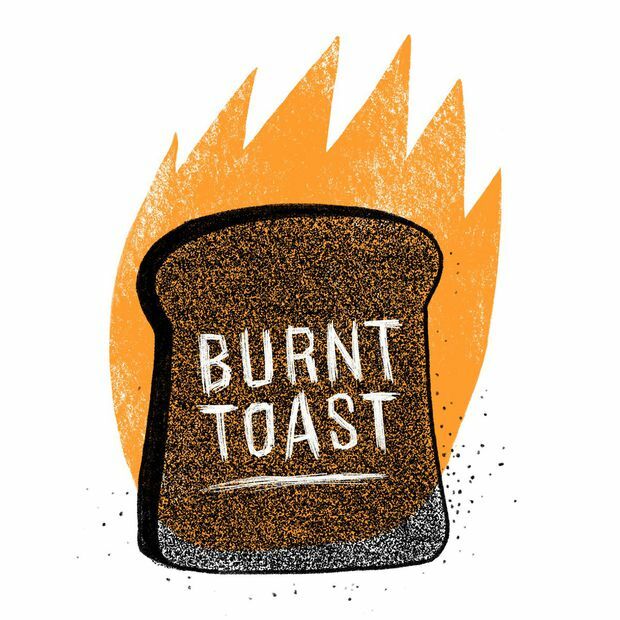 The American South is a terribly complicated place, but its food is spectacular and this show, from Tina Antolini and the cultural non-profit Southern Foodways Alliance, tackles both in each episode. Charged with exploring stories of the changing region, including racial history, influxes of immigration and “unsung folk who grow, cook and serve our daily meals,” Gravy is a slow-cooked, ponderous and soulful show. Start with Subterranean Chop Suey. This Food52 show, created by culinary journalist Kenzi Wilbur and now hosted by Michael Harlan Turkell, chases the stories that capture the intersection of food and life, in less than 30 minutes. Show themes are clever and create unexpected juxtapositions between food, language, cocktails and culture. My favourite episode, That Spritz Life, does all of these. One of my favourite indie magazines launched one of my favourite podcasts a few years ago, and I knew even before I heard an episode that I’d be in love. 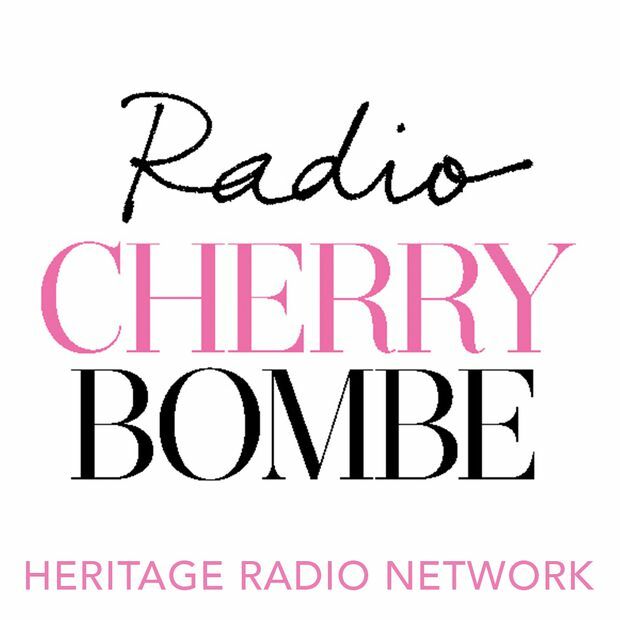 Both platforms highlight work made by the most exciting women in food, and Kerry Diamond (host and editorial director) interviews the best chefs, restaurateurs and food thinkers on this Heritage Radio Network show. My favourite episode features buccaneering travel publishers and foodies Cara Parks and Nathan Thornburgh from Roads & Kingdoms, as well as a floating food forest with British Bombsquad correspondent, Hester Cant. Hosts Zoe and Sophia are hilarious Torontonians who’ve created a hilarious chat show framed in a chip-versus-chip death battle. 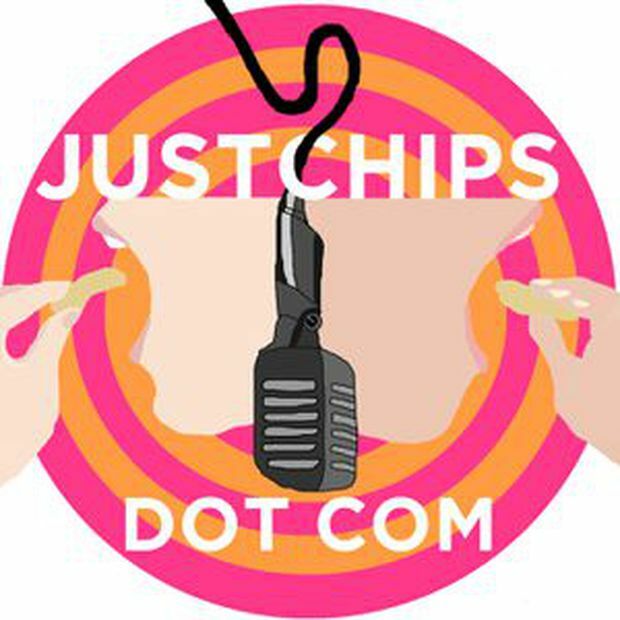 Each episode sees them pitting two fried snacks – usually but not always potato-based – against each other where only one can be named winner, but it’s actually a chance to explore the more far-fetched shelf denizens that speak to regional specificity, memories and conversations with the weirdos who love them. Start with Seafood Special.